Freemasonry appeared in Bordeaux in 1732 with the creation by three sailors originating from Britain or Ireland of the masonic lodge “L’Anglaise”. 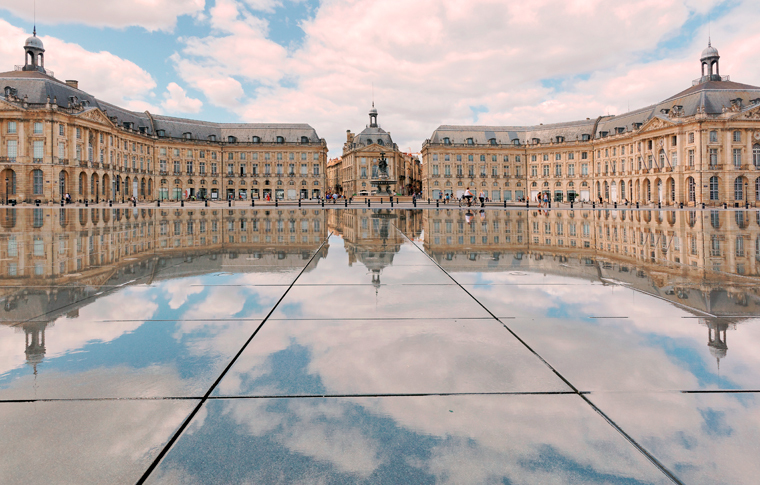 By the end of the 18th century, the number of freemasons in Bordeaux reached 2000, making it one of the most important masonic cities of France. As you stroll through the city, your guide will point out masonic symbols that cover the façades of numerous private mansions, as you listen to the tales that link Bordeaux freemasons with the West Indies, the slave trade, the Guillotine and discover what some consider to be the largest masonic temple in the world.